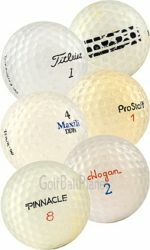 The Cheapest Bulk Used Golf Balls Available! 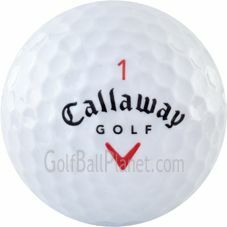 Our Outlet Center is where we further discount our products even further. 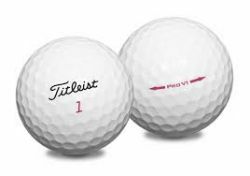 These golf balls generally come in larger quantities (60+) and are some of the best values on the site! 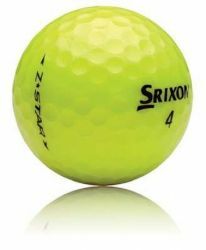 Make sure to check back often to see what’s new in our specials section! 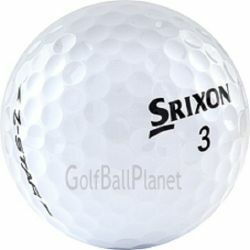 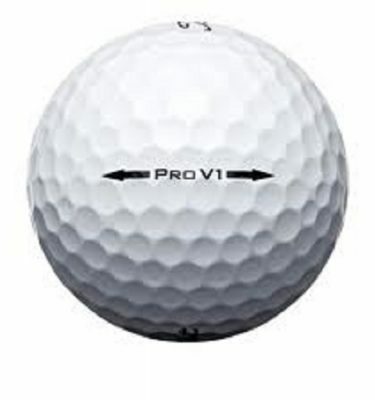 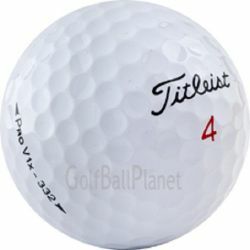 Our outlet center contains some of the cheapest golf balls on our website. 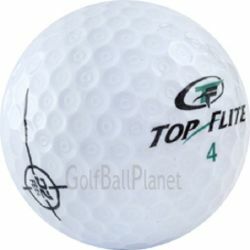 Buy bulk golf balls at rock bottom prices. 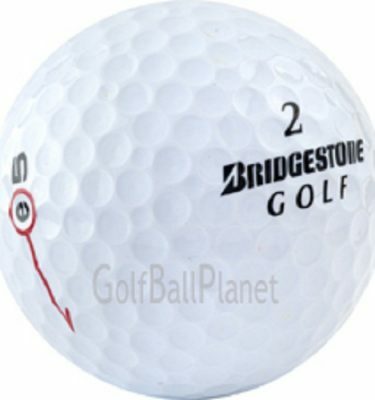 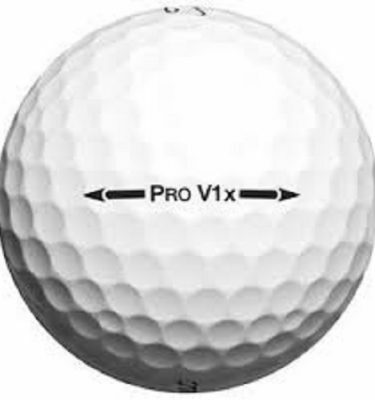 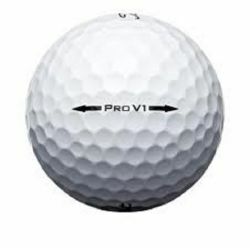 We frequently carry large volumes of name brand golf balls, practice golf balls, range golf balls, and accessories in our outlet center – all at rock bottom prices. 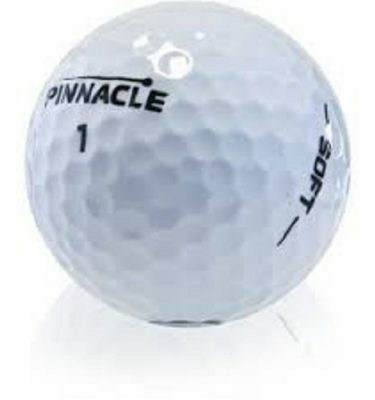 Why buy new golf balls for $4 or $5 a ball when you can play used for as little as $0.25 per ball! 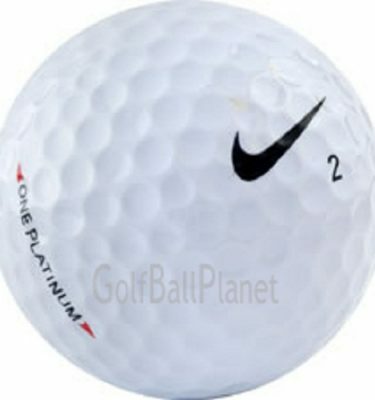 We save you money while providing the same performance and quality as new! 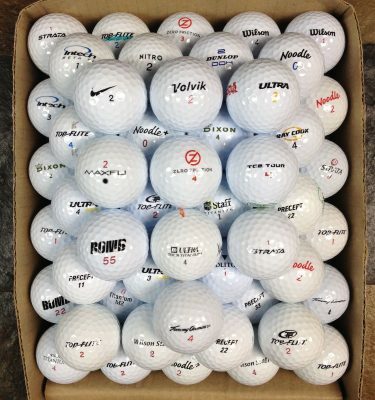 Shop our bulk selection of premium used golf balls below. 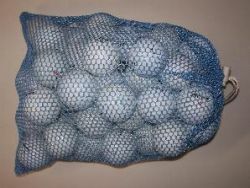 © 2019 Used Golf Balls | GolfBalls.ca. 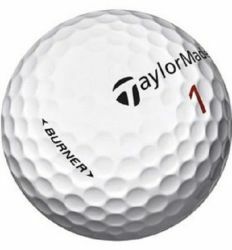 Enter your email address for your chance to win!